AccuSpec is your superior choice for St. Paul/Minneapolis area home inspections. Steps, walks, patios and decks. Landscaping: the effects of drainage. Siding, trim, doors and windows. Gutter system: Condition and ability to disperse rainwater. Roof, Chimney and flashing: Material condition and effectiveness. Walls, floors, ceilings, stairs, windows and doors. Basement,: Foundation integrity and presence of moisture. Heating system: Visible operating components. Electrical System: Exterior service entrance, main electrical panel box and testing of outlets and lights. Plumbing system: Testing of all plumbing fixtures. Attic: Insulation, ventilation and roof frame work. So if you want the best home inspection possible, call Accuspec today. We serve all of the twin cities. 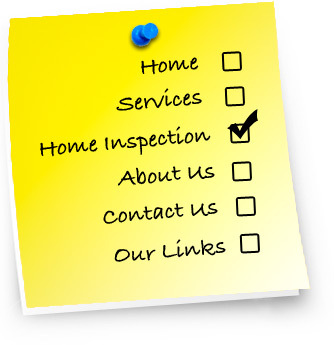 We provide top notch service to: St. Paul home inspection, Minneapolis home inspection, Woodbury home inspection, Maplewood home inspection, Edina home inspection, Eden Prairie home inspection.